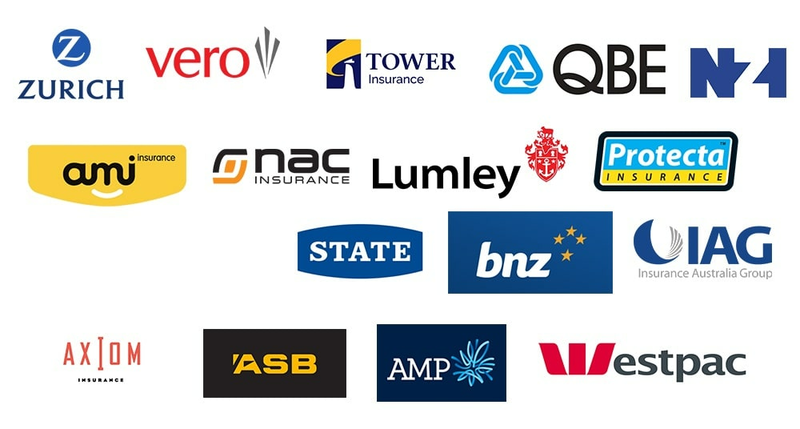 RJ Don is proud to be approved and recommended panel and paint repairer for the following companies. If you are an insurer, we want to work with you! Join the long list of approved providers. Contact us here. Bring your car in for quote and photos, this takes approx. 10 mins. 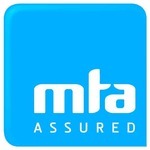 We will submit the quote to your insurance company. Wait for insurance to authorise the repairs. ( Normally 3 – 5 days). We will contact you to arrange a time to book your can in and arrange a courtesy car if you need one. We’ll start with ordering the parts we need to get your car fixed up. Bring your car in on the agreed date. RJ DON completes repairs and paint work. Completion – come and pick up your car with RJ Don’s seal of approval on every job. on all our panel and paint work. © 2017 RJ Don Panelbeaters. Website Designed by Firefly | All Rights Reserved.